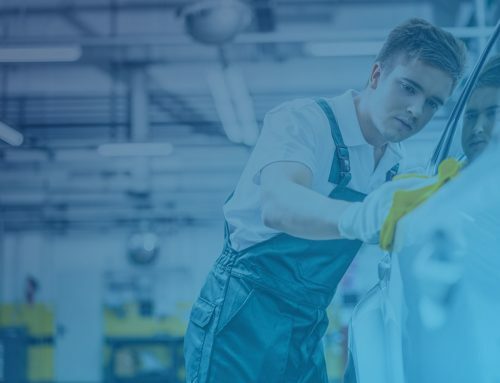 Paintless dent removal is a new, innovative way to restore your car efficiently, cost-effectively, and environmentally safe. Paintless dent removal is what it sounds like; it is a way to remove car dents without repainting the vehicle. It is made possible with new technology and innovation. There are a few steps to making your vehicle look good as new with this form of dent removal. The first step is to assess the damage. The technicians will observe the size and severity of the dent, and well as a possible entryway. They will also make sure it can be successfully repaired through paintless dent removal as 80-90% of all dents are. 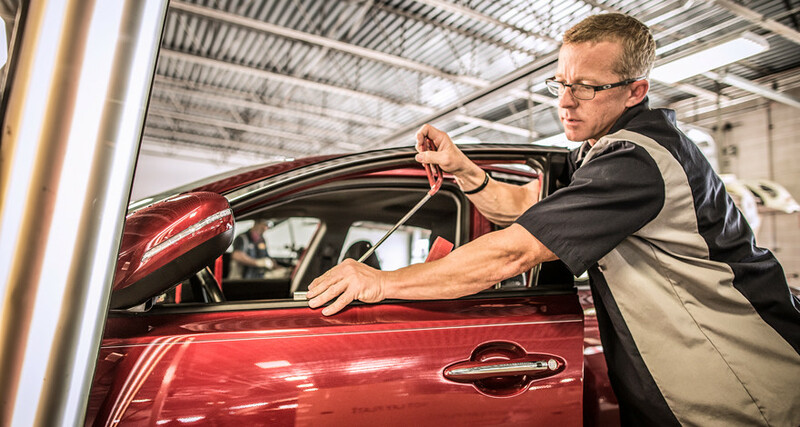 Once the trained technicians assess the dent, they must find a way of entry. Paintless dent removal requires that you access it from the back. To do this, they must remove the body panels, tail lights, or interior panels in some cases. After the technicians access the interior of the dent, it is time for them to get another look from a different perspective. They will be able to fully assess the damage and figure out the best way to go about fixing it. It is time to restore the car to be good as new. The technician will apply pressure from the inside to push out the dent and reshape the vehicle. They will use special tools to massage the body back to its original shape. Paintless dent removal is an environmentally friendly procedure. This form of dent repair does not introduce the environment to harmful chemicals found in paint, paint thinners, and paint removers. With this system, you can reuse what is already on your car instead of filling the dent with other substances. 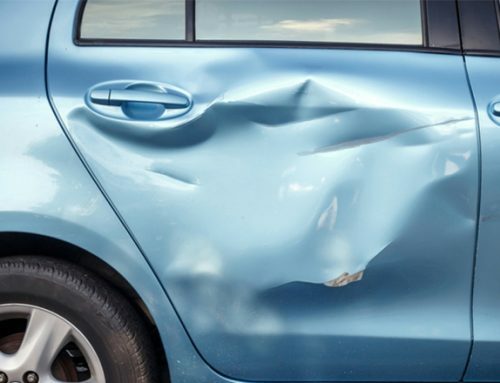 Traditional dent repair is done by filling the dent with paint or body filler and matching it to the rest of the car. While this is effective in fixing the damage, it fails actually to address the dent and supply a sustainable long-term solution.